RegisBuilt are the leading builder of self-storage facilities in Australasia. Our process is simple and transparent. As a client, you will work directly with us from start to finish, and we are present through out the design and implementation phases for a solution that suits you.  RegisBuilt have many partners within the industry who work together to get the best outcome for you. 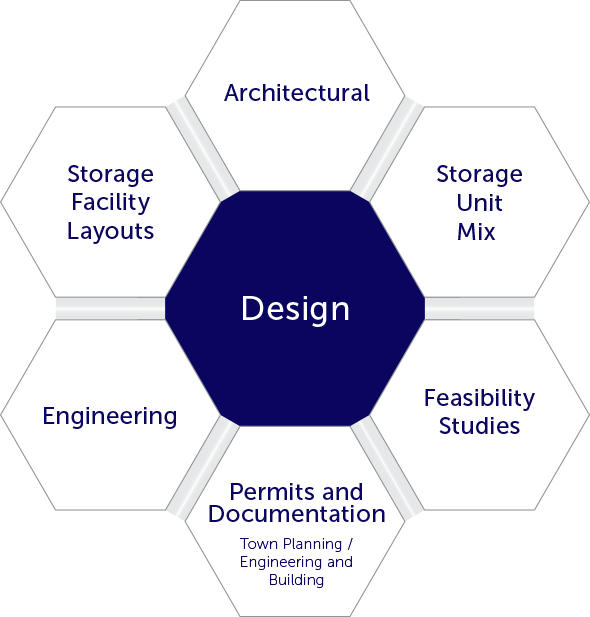 The services we offer range from Planning, Design, through to Build, which Creates our clients a quality solution. Our industry knowledge and relationships ensure the build is guaranteed on time with progressive milestones that are realistic. Call us today for a NO OBLIGATION consultation! 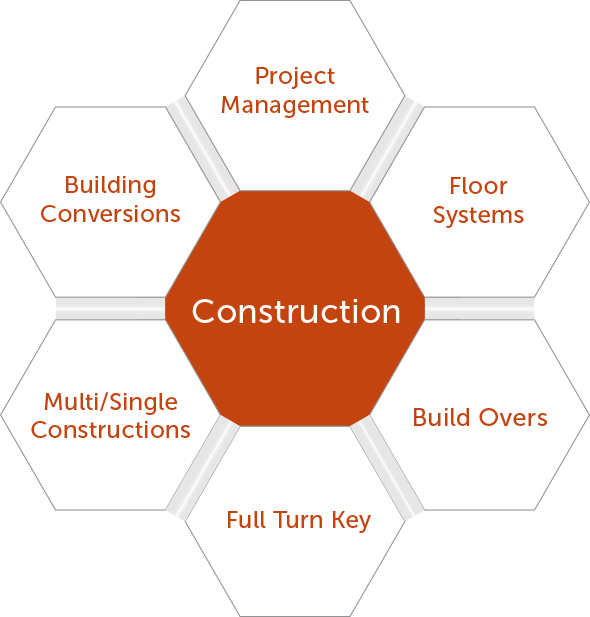 We work with clients for specific areas during the projects or from a projects inception through to completion. If you have an older facility, and it is looking a little tired, we can perform a “storage inspection” and provide you with a programmed maintenance report. This can range from a schedule of small storage unit repair and maintenance items, through to major building design and layout changes. Call us now to discuss this option – you will be surprised how easy and cost effective it is, to bring your facility up to the level of your newer competitors!